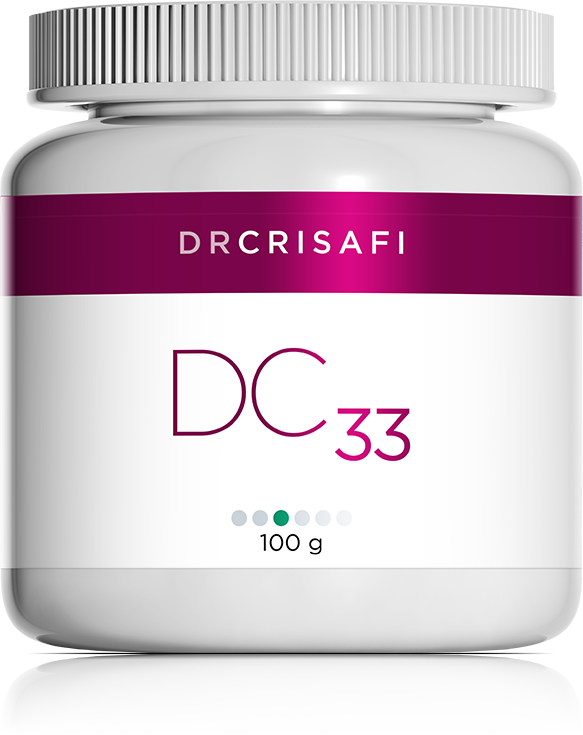 DC 33 (Slippery elm bark) has been used for hundreds of years to help soothe gastro-intestinal and respiratory tract irritations. Organically-grown slippery elm bark powder (Ulmus fulva). This bark, which can even be given to small children, also has nutritious properties. It is rich in vitamins (A, B and C), minerals and dietary elements (magnesium, potassium, manganese and silica, among others). Slippery elm and American elm have been shown to have excellent results in soothing irritated mucosae. Inflammation of the digestive tube. DC 33 may be safely given to small children, adults and seniors.